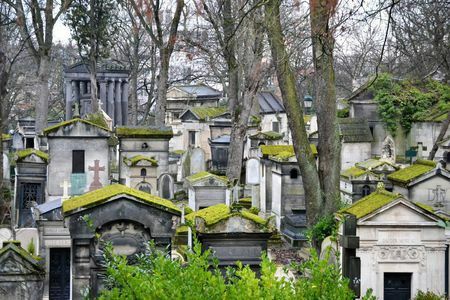 Explore the tombs and funerary art of the legendary Pere Lachaise Cemetery in Paris on a 2-hour guided tour, and see the graves of Jim Morrison, Oscar Wilde, Chopin and many other artists, writers and musicians in 44 hectares of landscaped beauty. 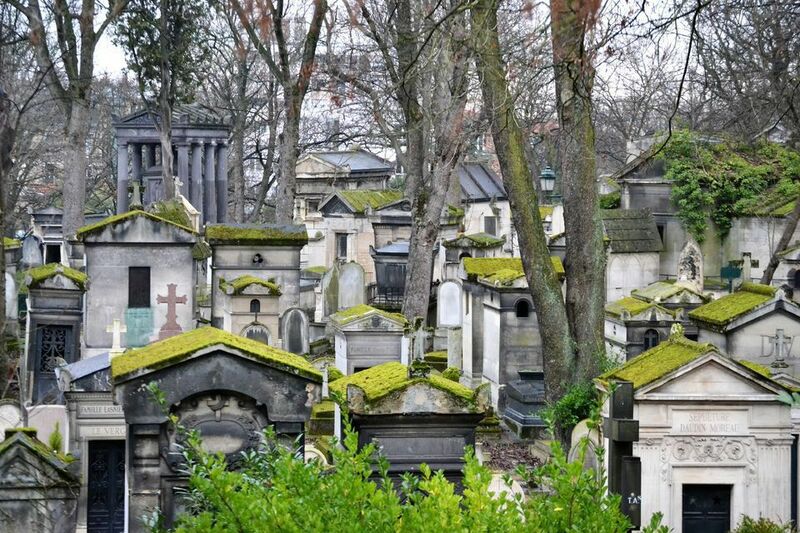 Discover an enchanted hill in the center of Paris on a self-guided tour of the labyrinthine Pere Lachaise Cemetery, world-renowned for its funerary art and as the final resting place for many great men and women from the world of art, music, literarure and history. The most surprising open-air museum in Paris, Pere Lachaise is home to 70,000 graves and 5,300 trees in 44 hectares of landscaped beauty. An app will lead you down the cemetery’s cobbled paths to see picturesque tombstones. 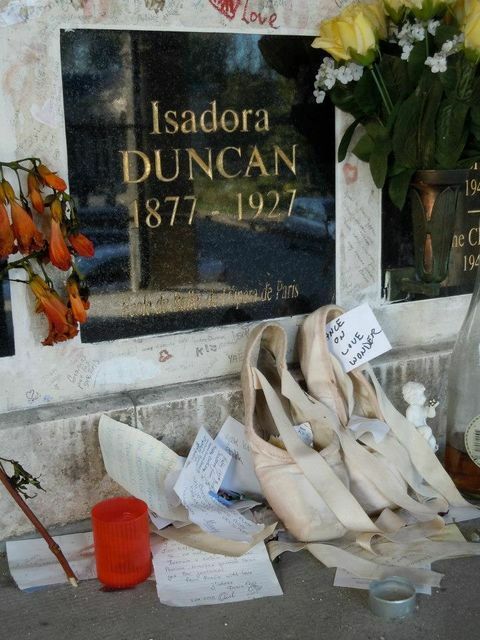 See the tombs of Oscar Wilde, Edith Piaf, and Jim Morrison. Discover the final resting place of Molière and Chopin. 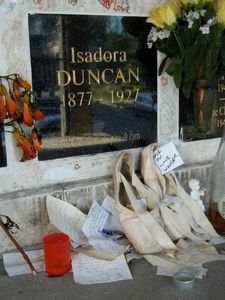 Pay your respects at the graves of Isadora Duncan and Gertrude Stein, and marvel at the tomb of Héloise and Abélard. A self-guided tour will provide a narrative of energy and passion, balancing humor with historical accuracy to share secrets and anecdotes about the legends of the past and present.